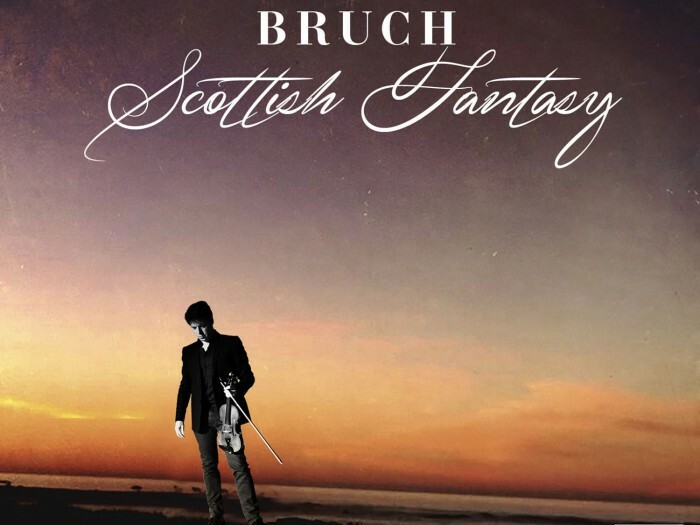 New Album Signals the Beginning of a Two-Year Global Bach Journey. 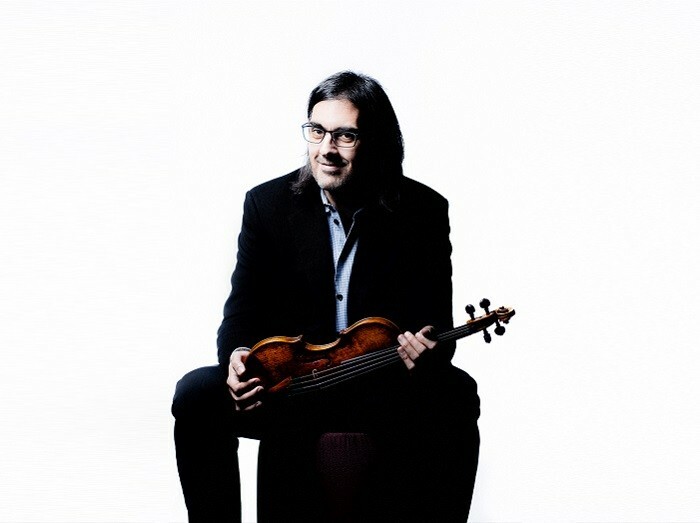 Leonidas Kavakos, recognised as one of the world's greatest violinists has signed an exclusive contract with Sony Classical. A magical "Italian" night, led by Russian conductor Valery Gergiev and his compatriot and opera superstar Anna Netrebko. The singer is admired for her seductive and energetic stage presence as much as for her shining, flexible voice. 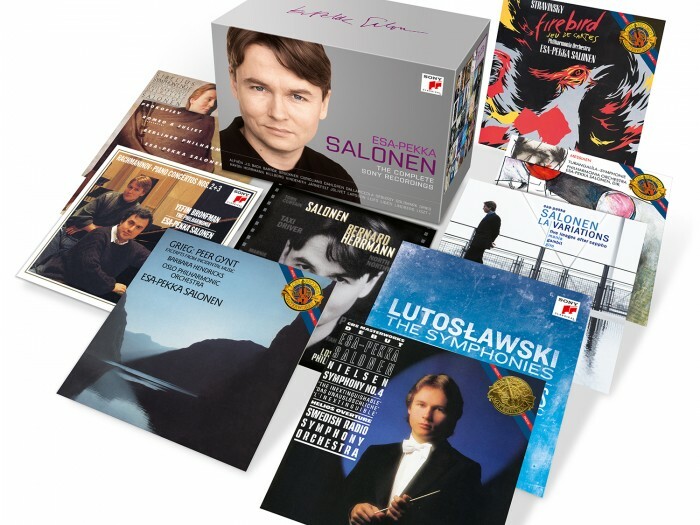 The first ever collection of her complete recordings for RCA Red Seal! 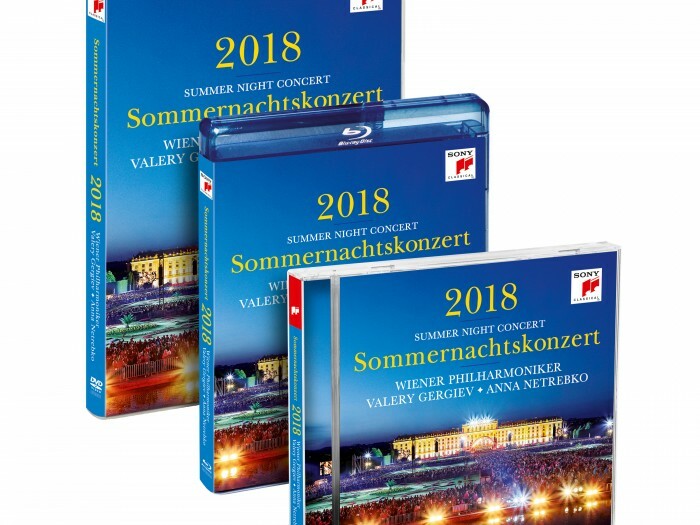 The Complete Sony Recordings is the largest collection to date of the work of the vital figure in contemporary music-making. 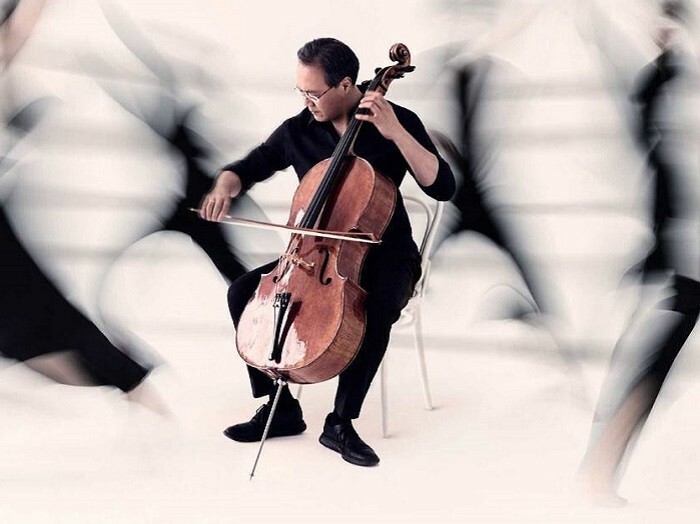 Opera Discovery at its best! 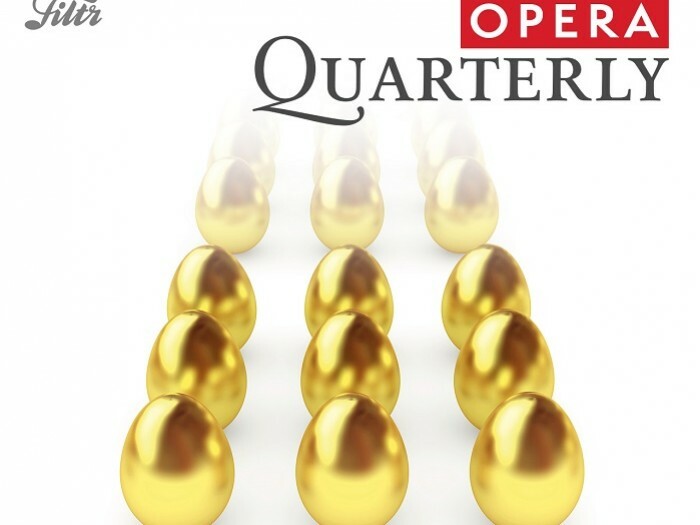 Opera Quarterly – Opera discovery at its best! 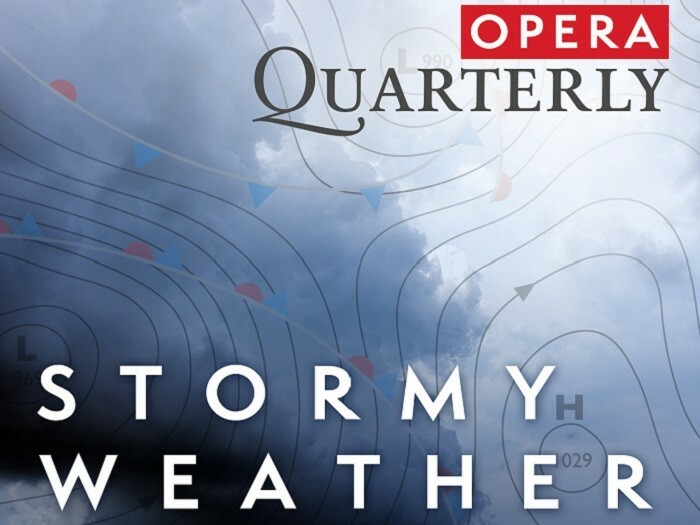 Listen to our Opera Quarterly playlist. This time the topic is...marching Easter!